Common Causes of Slip and Fall Accidents | Paysinger Law, P.C. A slip and fall accident can happen anywhere and to anyone. It can happen at work, at home, or even grocery shopping. While some slip and fall accidents lead to just minor injuries, others can cause serious and sometimes permanent injuries to accident victims. In fact, slip and fall accidents are responsible for up to 15% of all accidental deaths in the United States. This makes them the second leading cause of accidental death, second only to car accidents. If you or someone you love has been injured in a slip and fall accident, the store owner or landlord may be held responsible for your accident. In order to obtain compensation after an accident, you and your attorney must establish liability. All landlords and property owners owe a duty of care to their customers and guests to prevent injuries on their property. If you are invited onto the property as a guest or customer, the property owner owes you the highest duty of care. Conversely, if you are trespassing on the property at the time of your accident, then the property owner does not owe you a duty of care, but must simply refrain from willful or wanton injury. Your attorney will need to investigate the accident closely, speak to eye witnesses, and determine if the store owner acted negligently. Once your attorney has established negligence, they will be able to negotiate with insurance companies to obtain the maximum compensation for your injuries. Your attorney will need to fight for money to pay for medical expenses, future hospitalizations, long-term care, lost wages, loss of future earnings, and pain and suffering. 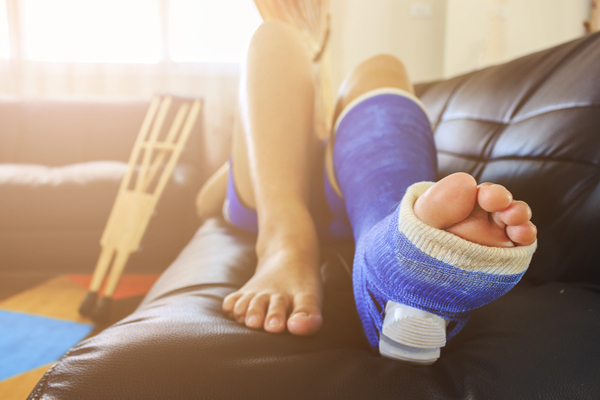 When a slip and fall accident leads to serious injury and trauma, you have a right to seek compensation for your injuries. Without an experienced slip and fall accident attorney on your side, however, you could find yourself at the mercy of the insurance companies. Call the Lakewood attorneys at Paysinger Law, P.C. today to discuss your case. Our law firm offers FREE case consultations and can be reached at 303.279.0221. Call us today to learn more about all of your legal options.